360fusion provide bespoke website design and development, creating effective digital content for the web. Based in Middlesbrough, Teesside in the North East of England, 360fusion aim to give clients an online presence also specialising in social media, SEO, e-commerce and more notably interactive 360� virtual tours. 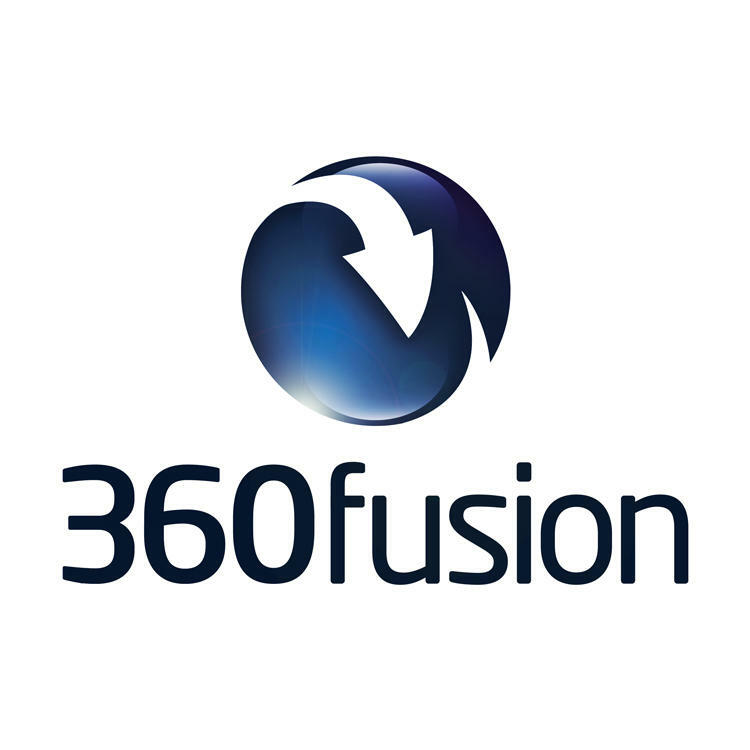 360fusion's professional photographer can shoot high quality 360� panoramas of any premise, venue or location in the world.